B2B startups find it hard to garner the same attention as their consumer-facing counterparts, but some of them are building very successful businesses, right out of India. Postman isn’t a name that’ll ring a bell if you aren’t a developer, but if you write computer software, you’re likely to have heard of it. As many as 4 million developers — most of them outside India — use Postman to build and maintain their APIs, as do more than 30,000 companies. Postman started off through a path that’s common in the B2B software space — someone ended up creating a really successful hobby product. Abhinav Asthana had graduated from BITS Pilani, Goa, in 2010, and was the CTO of a startup called TeliportMe. TeliportMe was one of the pioneering panaroma apps on Android, and had been downloaded over 5 million times. During his time at TeliportMe, Asthana realized it was hard to test APIs. He ended up writing a prototype of the first Postman app that solved his needs, and put it up on the Chrome webstore as an open-source REST client. It turned out lots of people ended up using Postman to help with their APIs. Downloads for Postman grew on the Chrome store, and in 2014, along with fellow BITS Pilani alumnus Abhijit Kane and ISB graduate Ankit Sobti, Asthana cofounded Postman. Over the last three years, Postman has raised $8 million from Nexus Venture Partners, and launched Postman Pro and Postman Cloud, its SaaS products. 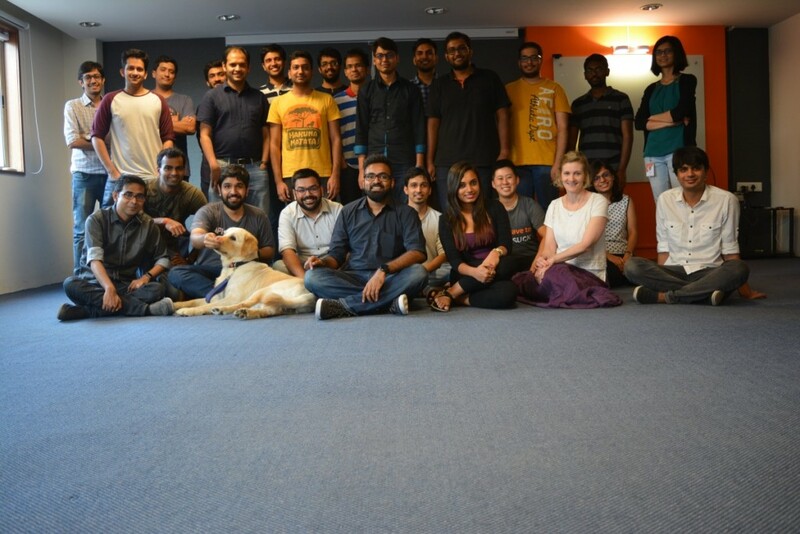 Postman is headquartered in San Francisco, and has offices in Bangalore and Austin. 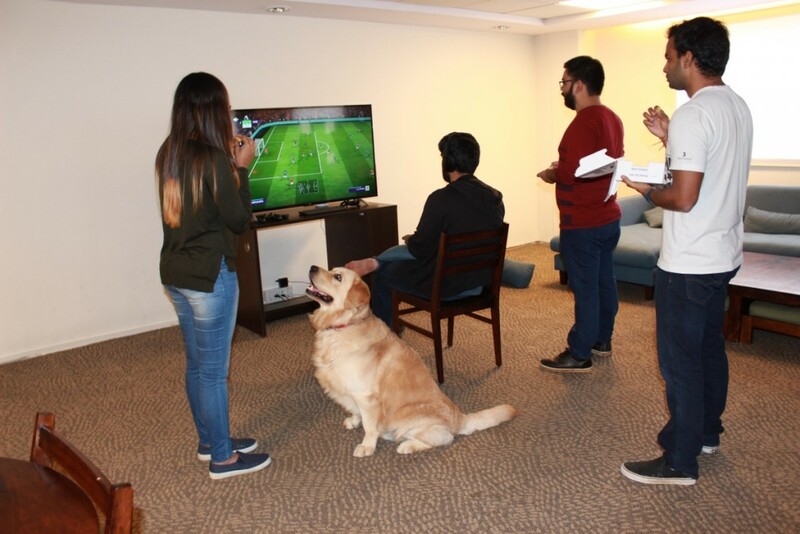 Being a revenue-generating company, it can offer some pretty sweet facilities to its employees. 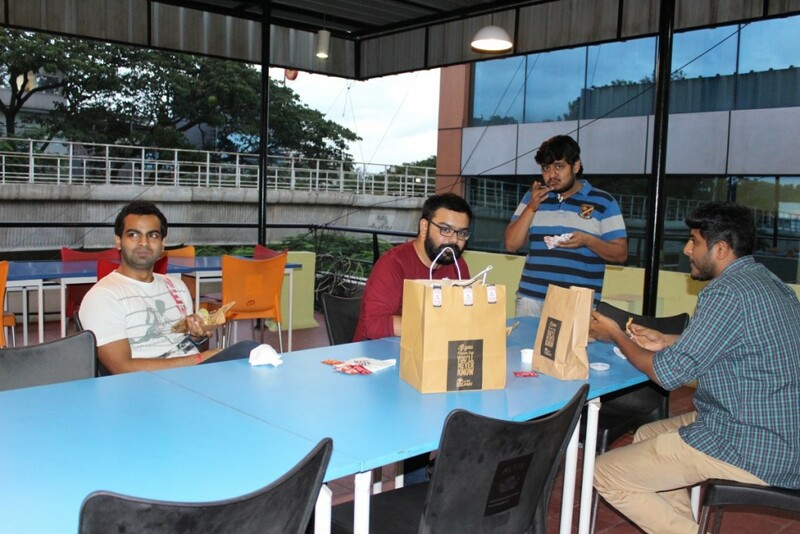 Postman’s employees get free breakfast, lunch and dinner, which is made right in the office. 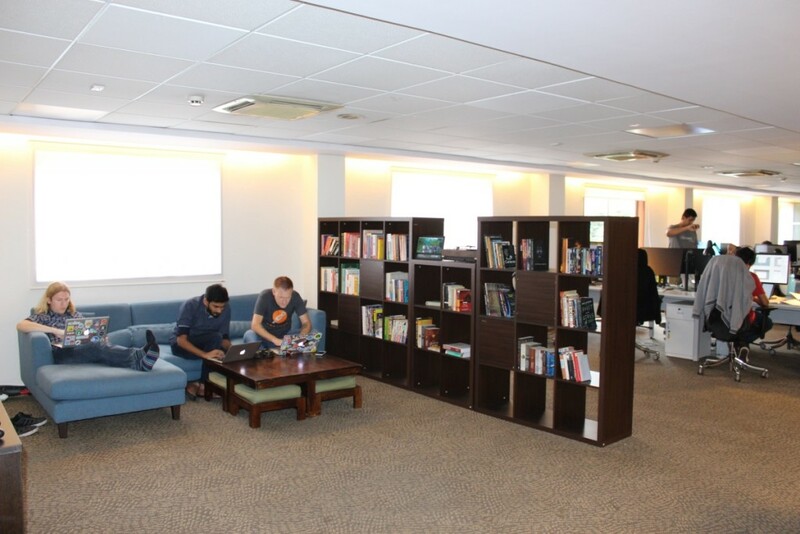 The office on Indiranagar 100 Feet Road in Bangalore also has a sleeping room, and a mini library. Employees are provided laundry services to help them save time. 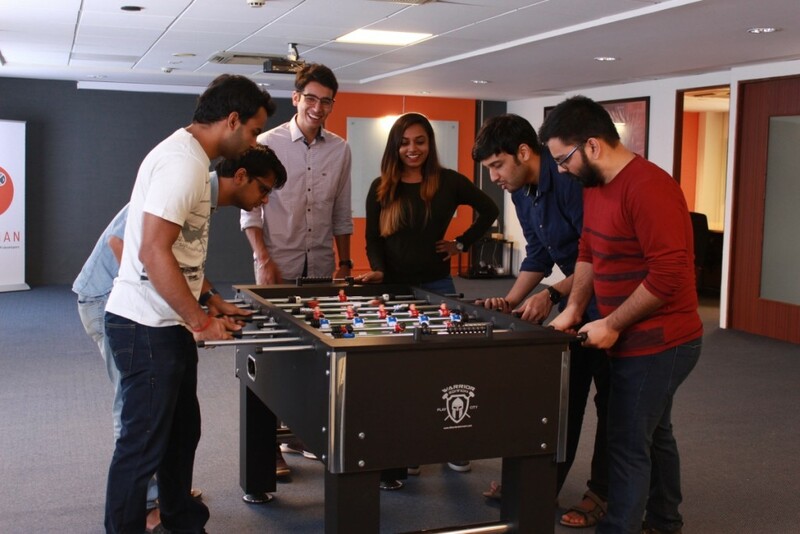 If they want to catch a break between work, they can hit the foosball table. There’s also a Play Station 4 where employees can unwind. Postman’s in-house Chief Happiness Officer, Cooper, often keeps them company.